Relive the top moments and memories of the 2019 tournament. 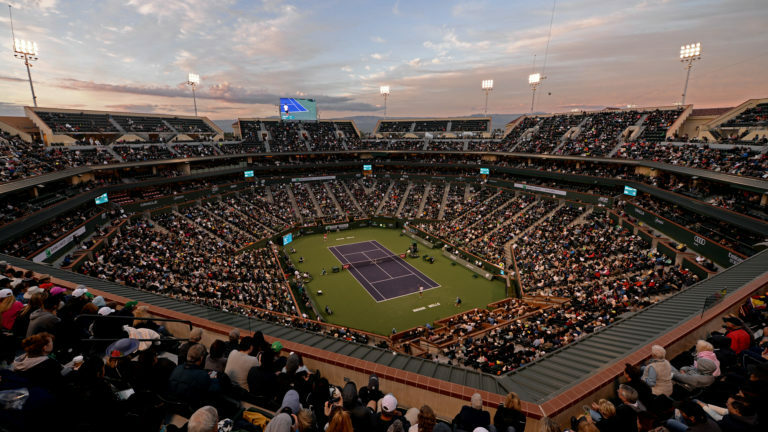 Considered Southern California’s ultimate tennis center, the Indian Wells Tennis Garden is home to the BNP Paribas Open, one of the premier professional tournaments in the world, which takes place annually in March. The "a la carte" option. Purchase tickets one session at a time, in any ticket category. Answers to all of your questions, even the ones you didn’t know you had.